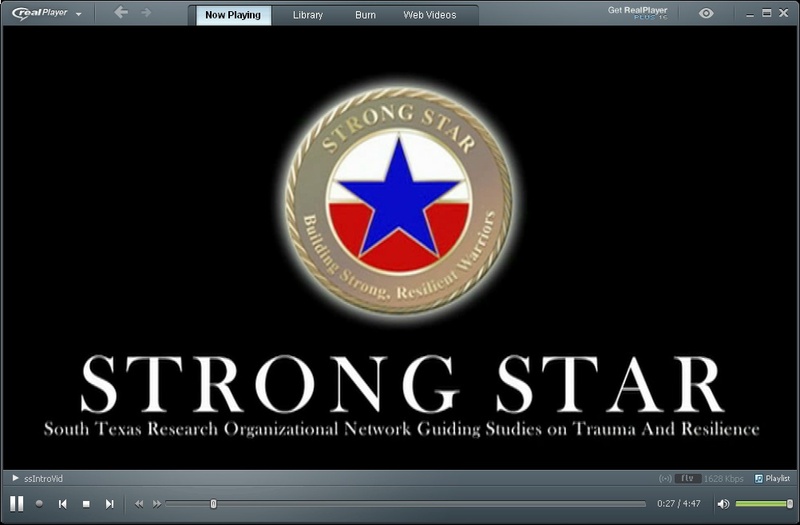 STRONG STAR is strategically based in South-Central Texas, which contains one of the largest concentrations of Operation Iraqi Freedom (OIF)/Operation Enduring Freedom (OEF)/Operation New Dawn (OND) veterans, the DoD�s largest military medical complex, state-of-the-art trauma research facilities, and established military, VA, and civilian institutional collaborations. 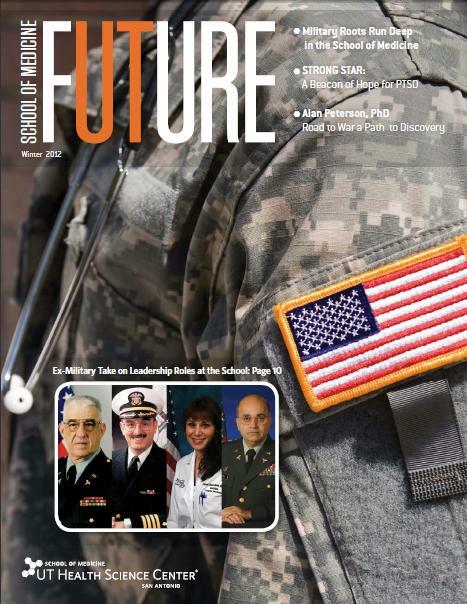 Not only does this pair researchers with the number of military personnel necessary for large-scale studies, but it also means that STRONG STAR investigators� expertise and innovative treatment programs are helping where they are needed most. The more than 125 researchers and clinicians working with STRONG STAR are conducting a broad array of clinical, exploratory, and preclinical trials and utilizing specialized research cores to assess novel delivery methods of evidence-based PTSD treatments. 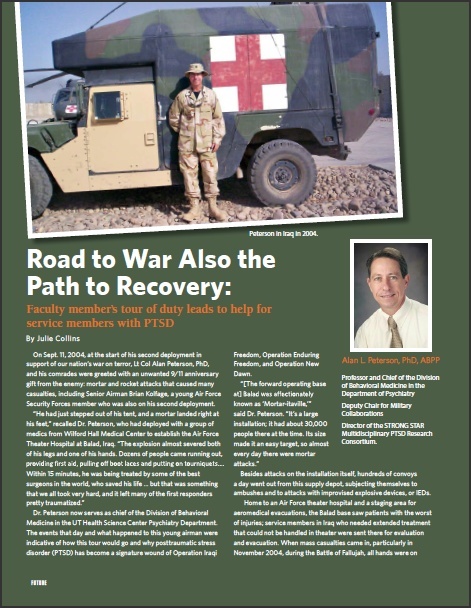 These delivery methods have been specially adapted to meet the unique needs of military and VA populations. Simultaneously, STRONG STAR is striving to learn more about the biological factors involved in PTSD development and recovery; the influence of co-occurring physical and psychological ailments; and the interaction of cognitive-behavioral therapies and pharmacologic treatments. Ultimately, STRONG STAR is focused on reducing the suffering of our nation�s wounded warriors. STRONG STAR investigators want to help our returning war fighters to continue living healthy, productive lives and to prevent the development of chronic PTSD and related problems in a new generation of veterans.